Dubai’s luxurious Burj Al Arab is a hotel that epitomises glamour, and the luxury bathrooms found within their suites do not disappoint. 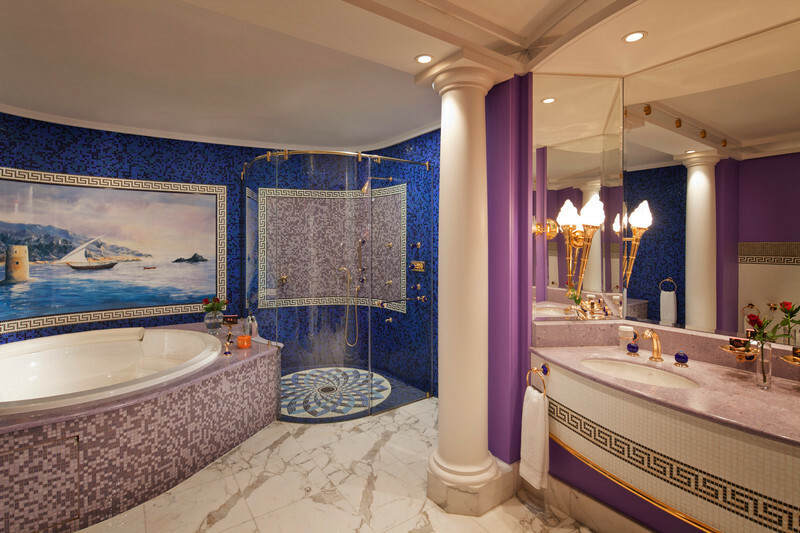 Inside one of the world’s most exclusive Club Suites the master bathroom comes complete with a set of his and her full-size Hermes amenities, full-size Jacuzzi and separate five-head rain shower. There’s a separate guest restroom on the lower level, and the hotel caters for every whim with personal butler service as standard – there’s a staff to guest ration of 8-1 so no request is too much at the Burj Al Arab. 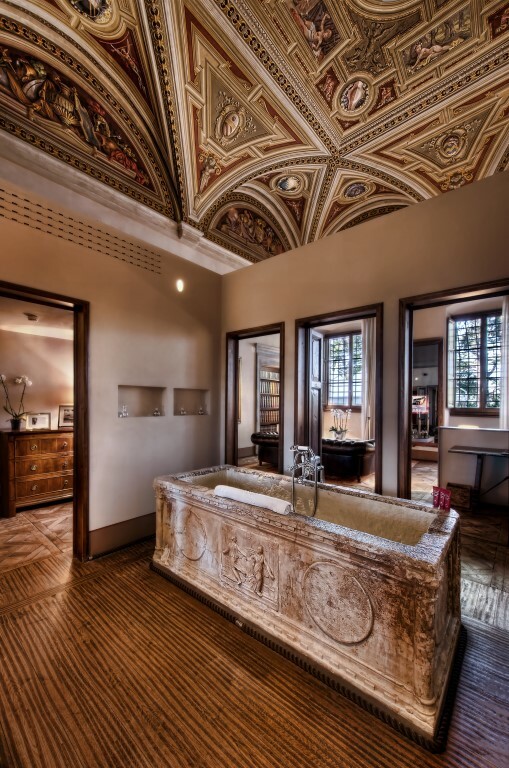 At Il Salviatino in Florence, a perfectly hand restored 15th century villa, the Affresco suite’s showpiece is its unique freestanding ancient stone bathtub. A work of art in itself, this freestanding tub of ancient Roman stone isn’t even the most eye-catching feature of Il Salviatino’s Affresco Suite bathroom: As you recline for a soak, you’ll be staring at a fresco created by Italian painter Domenico Bruschi in 1886. A dream-come-true for history and art lovers, this quintessential renaissance retreat seamlessly fuses Italy’s rich history with 21st century sensibilities and sleek technology, offering a vast open living space and inspirational views of Florence and the rolling Tuscan landscape. Nestled within a natural amphitheatre shaped by the vertical cliffs of Devil’s Peak and Lion’s Head sits Cape Town in all of its coastal glory. Here, commanding an enviable spot in the city’s fashionable Victoria & Alfred Waterfront, is One&Only Cape Town, overlooking the marina with panoramic views of Table Mountain. 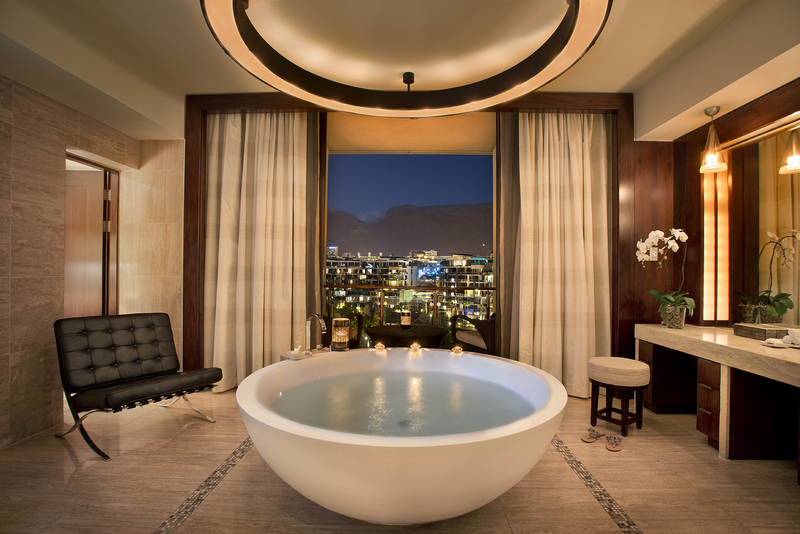 The Table Mountain suite features a stunning bathroom complete with large free standing bath tub and as its name suggests, the most breathtaking views of Table Mountain are enjoyed from expansive open terraces. An air of understated elegance embodies this luxuriously appointed suite. High atop the cliffs of Big Sur, 1200 feet above the Pacific Ocean, sits Post Ranch Inn, a sanctuary for the soul. Located along California’s Highway One, known as one of the world’s most scenic drives, Post Ranch is set amongst majestic state parks, beaches and waterfalls. 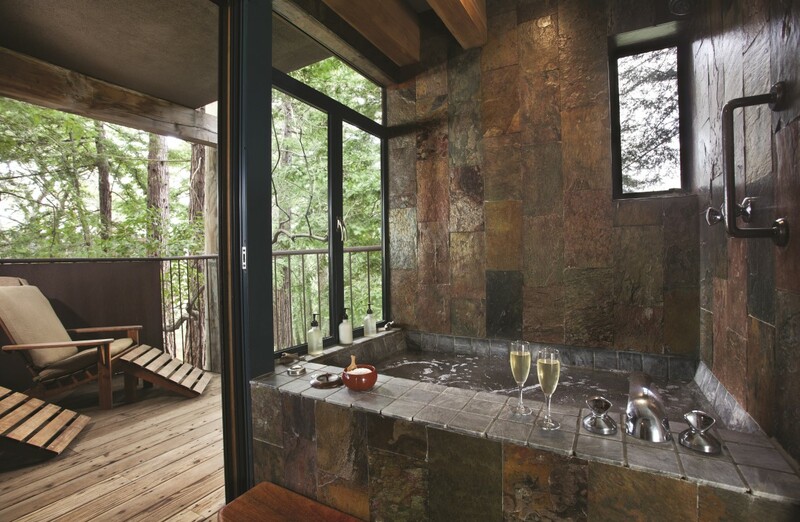 The Butterfly Room offers an indoor spa tub with spectacular views of the surrounding forests and Santa Lucia Mountains. 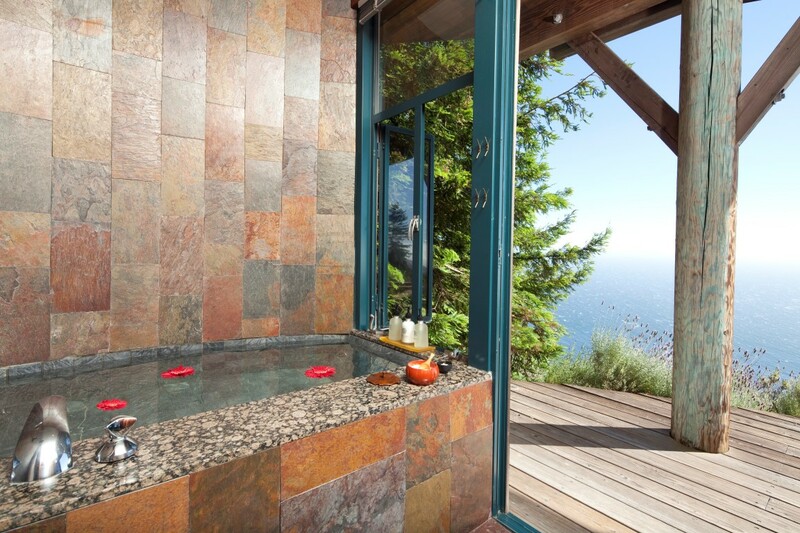 For those who prefer a sea view, the Coast House also offers an indoor spa tub but this time with the awe-inspiring Big Sur coastline. 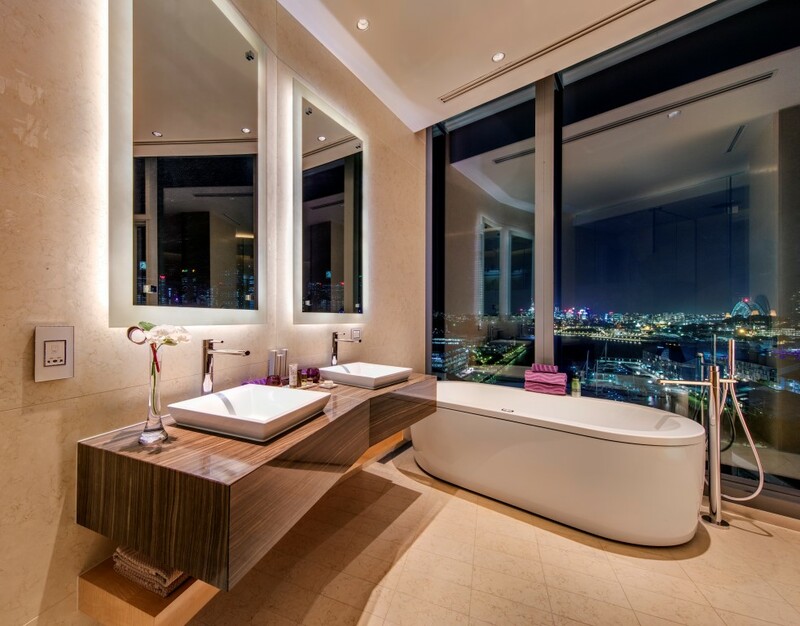 Enjoy 270 degree panoramic views of the scenic vistas across Victoria Harbour and skyline of Hong Kong Island at the Ritz Carlton Suite, Ritz Carlton Hong Kong. 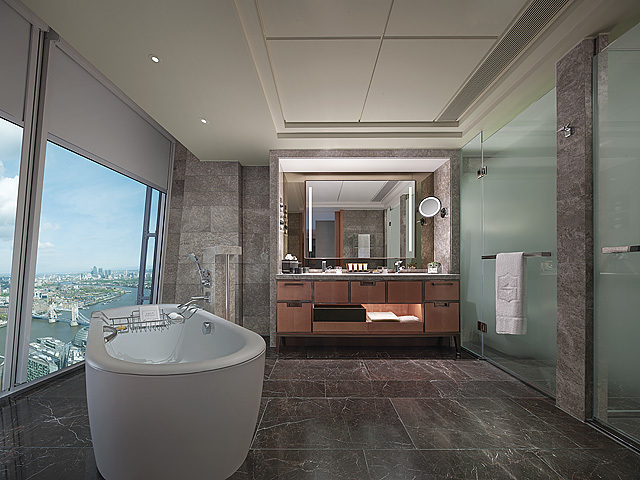 The luxurious full marble bathroom features an exceptionally oversized bathtub with full panoramic views of the striking city skyline. 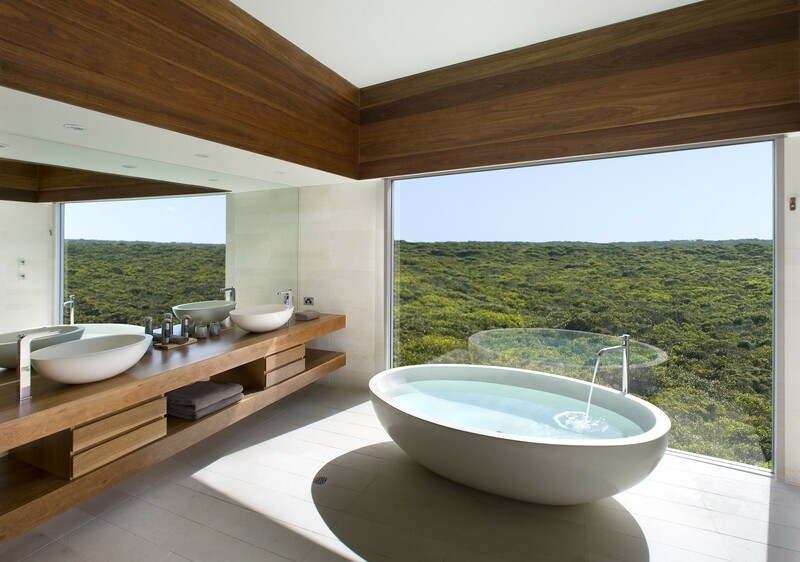 A separate shower with a luxurious Rainforest Shower Head and Asprey toiletries can also be found within this breathtaking bathroom. One of the many benefits of this suite also includes the Chauffeur-driven Rolls-Royce or limousine throughout your stay. In London’s skyline dominating skyscraper, the 95-storey Shard, the luxury Shagri-La Hotel can be found across floors 34 to 52. Inside the Iconic City View Rooms guests can enjoy a large marble-clad bathroom with heated floors and 180-degree panoramic views, including some of London’s most iconic landmarks. 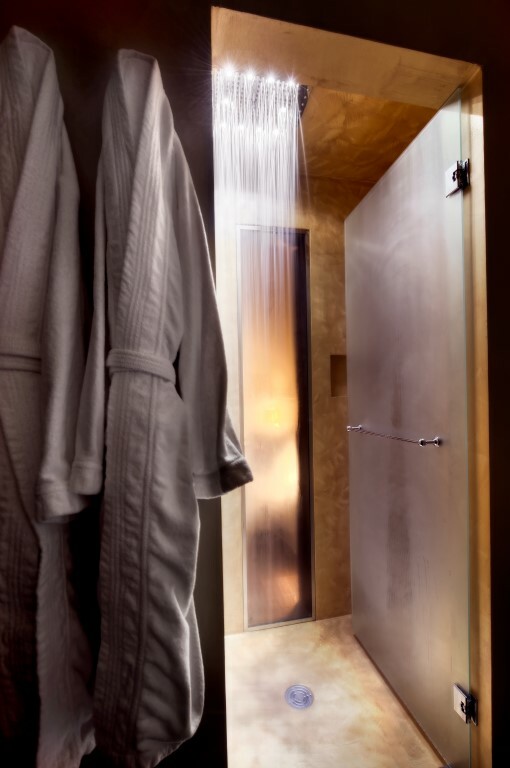 A walk-in shower, bathroom mirror television, and Washlet toilet with a heated seat can also be found within these luxurious hotel rooms, along with Acqua Di Parma bathroom amenities and plush bathrobes. Southern Ocean Lodge is one of Australia’s most extraordinary luxury retreats, perched dramatically atop limestone cliffs on the unspoilt south-west coast of Kangaroo Island. The open bathroom, found within the Osprey Pavilion, commands views to the horizon and boasts a hand sculptured granite bath, heated limestone floors and deluxe rain shower. The super-premium Osprey Pavilion is the ultimate in luxury, perfect for a special occasion with soul stirring panoramic views of the ocean, white-sanded beach and untouched coastal wilderness. Sydney is a city which boasts some of the best views in the world, with the Opera House and Harbour Bridge being world renowned landmarks. The Darling hotel offers the ultimate in luxury and privacy, and one of their Penthouse rooms offers the best features at your fingertips. Wraparound windows provide breathtaking views of the Harbour Bridge, which can be enjoyed from your very own spa-jet bath.